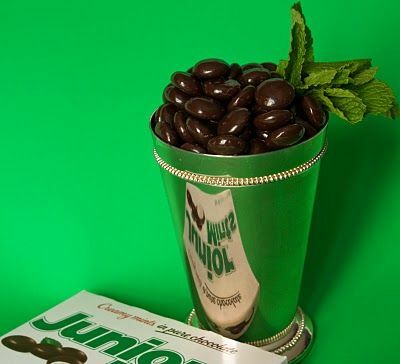 Derby Party Ideas for Kids! It is the most wonderful time of the year here in Louisville! While you are busy planning your Derby party for your adult friends, why not take a moment to plan some fun things for the kids in attendance at the party as well! You might want to make extra of these special mint juleps, the adults are likely to indulge in these as well! 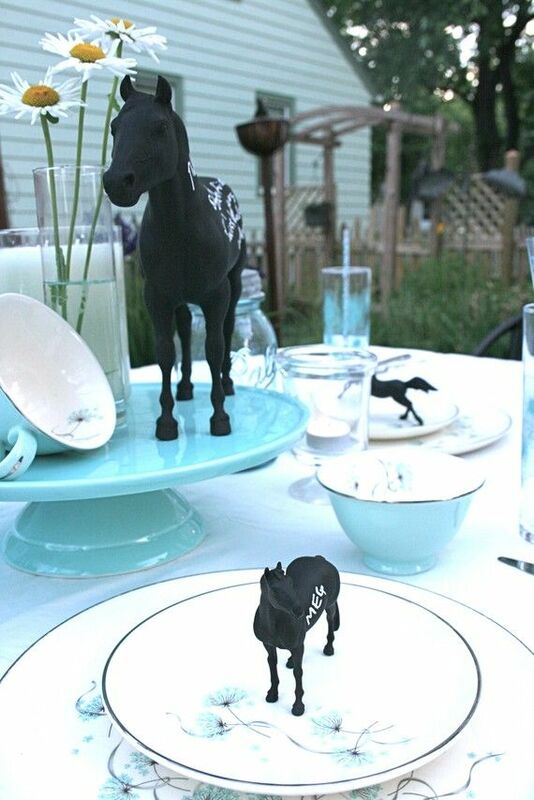 These chalkboard paint horses are perfect for place settings for both kids and adults! Grab some inexpensive plastic horses and a can of chalkboard spray paint and go to town! Once you have covered them with paint and have allowed them to dry completely grab a chalkboard pen and write your guest’s names on the horses! The Derby is all about fashion and nothing says Derby like bow ties! 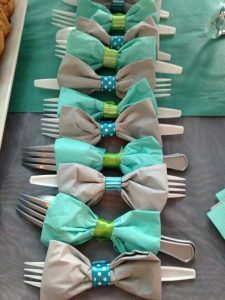 Grab some pretty napkins and make bow tie napkins for your silverware! 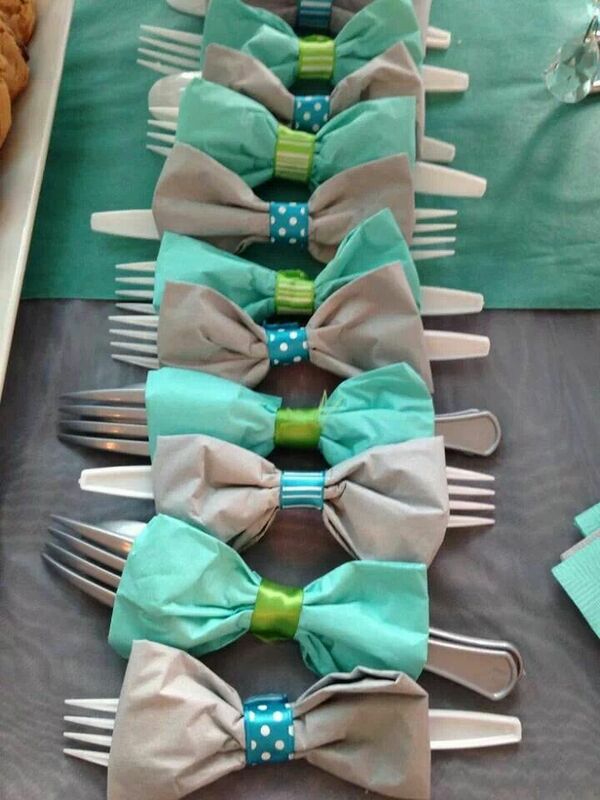 A pretty ribbon or piece of card stock for the middle will hold things together nicely! 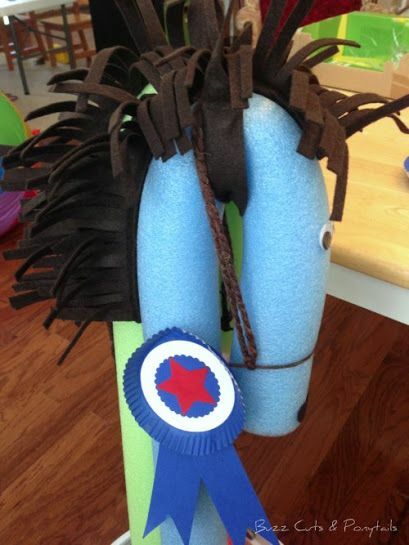 These “horses” will stir up some friendly competition, have your guest make their best version of a horse and hold races to see who is the fastest!